It’s exciting! 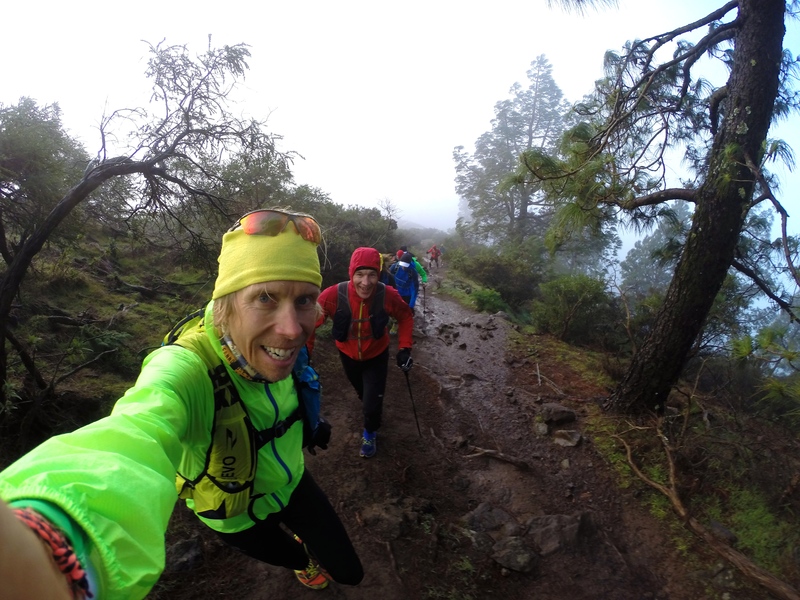 Transgrancanaria is getting closer and closer. And I do feel that I am ready for the challenge. The preparations has gone well and according to plan. I have done a lot of good training in December, January and February. And, the Hong Kong 100 in the middle of January showed that I have done some things right so far this season. 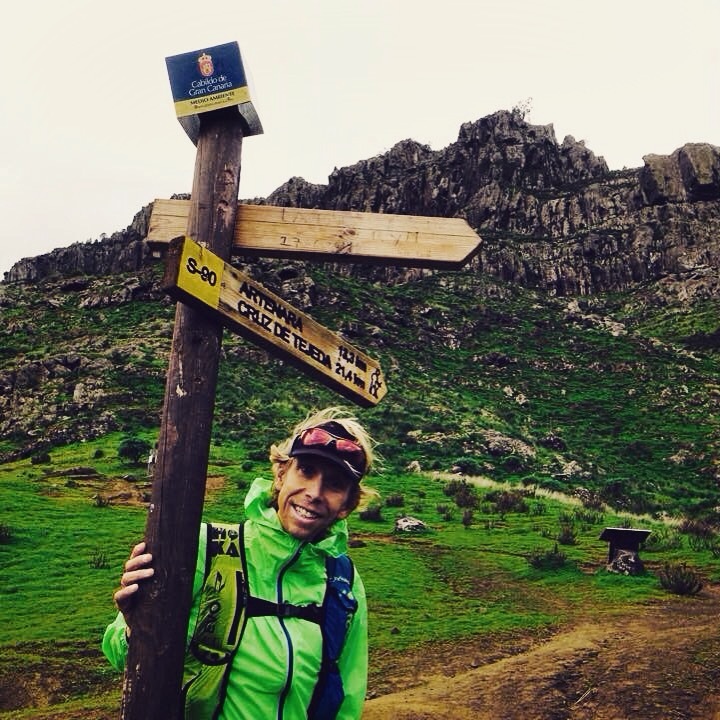 Race report from Hong Kong 100km. 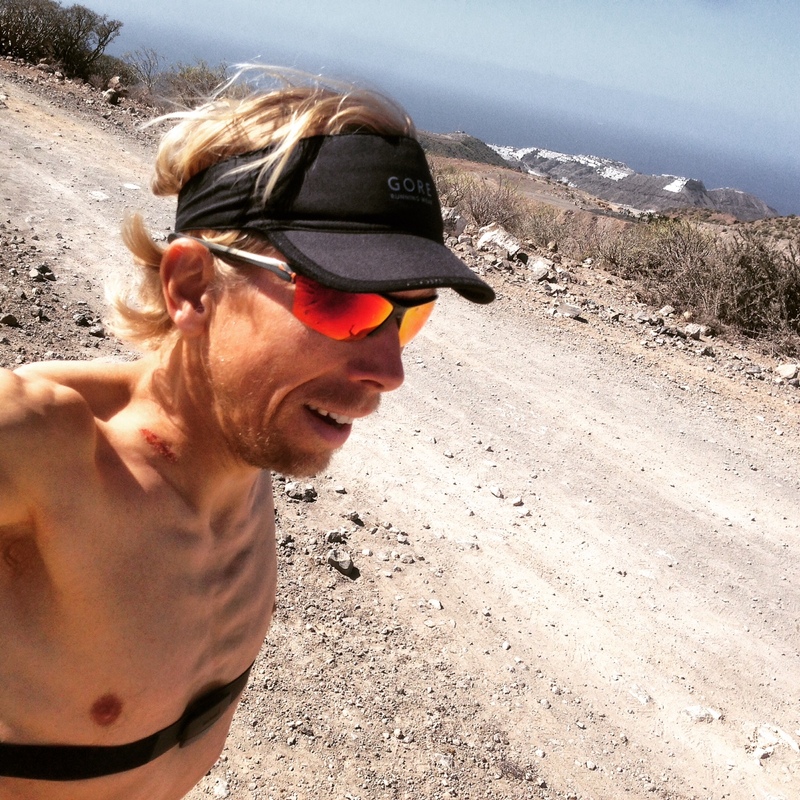 But no matter the final result at the Transgrancanaria race, I’ve had some fantastic experiences training here on Gran Canaria. 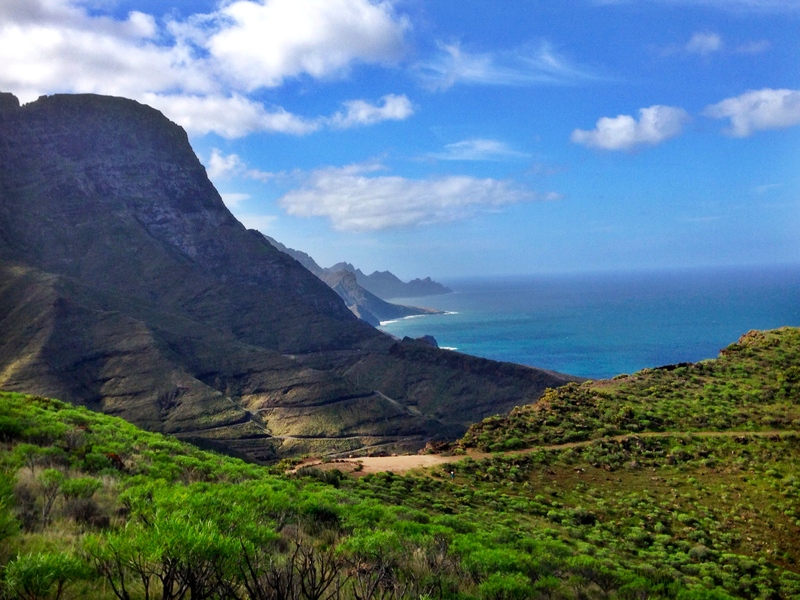 I have seen pretty much all parts of the island, and experienced trails that not too many people get the chance to see. For this, I am very thankful. 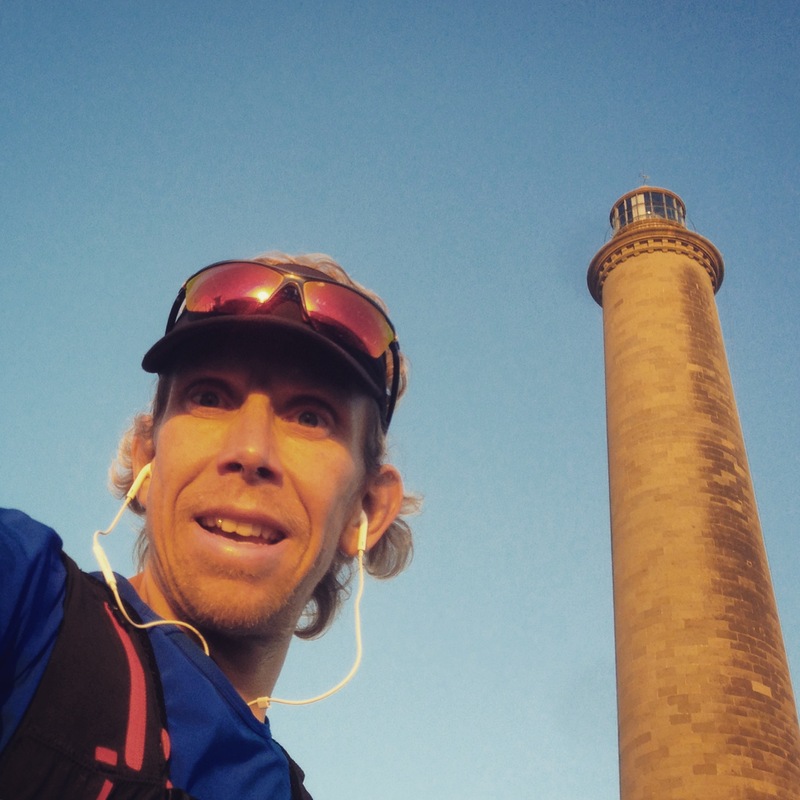 I will try to update the blog more frequent as race day is getting closer, but here are some images from the buildup to Transgrancanaria. 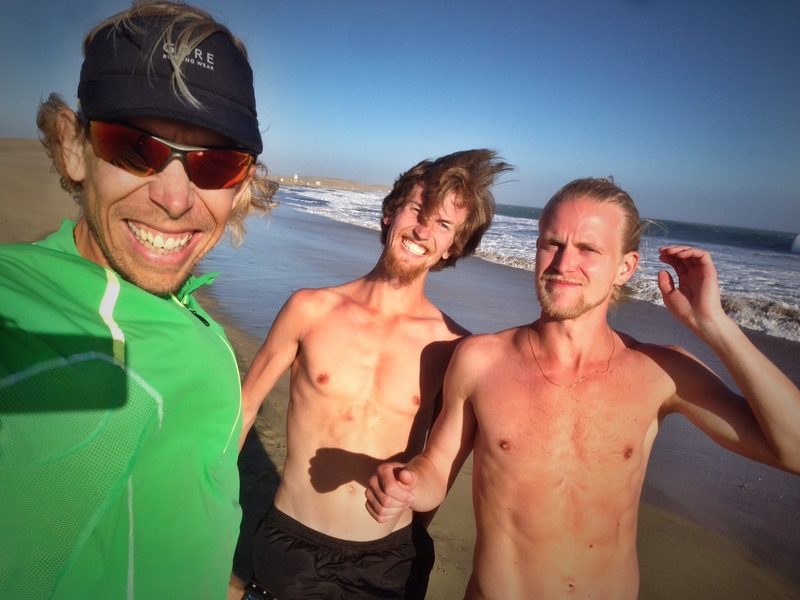 With Moses Løvstad, guiding a group of runners from Scandinavia. 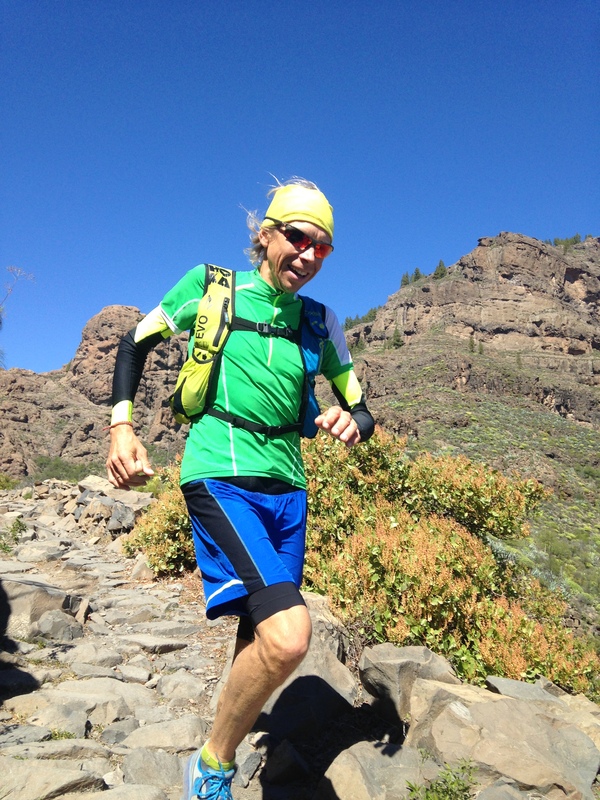 This is on a steep climb up from Cruz de Tejeda. Nice trails down towards Cruz Grande. 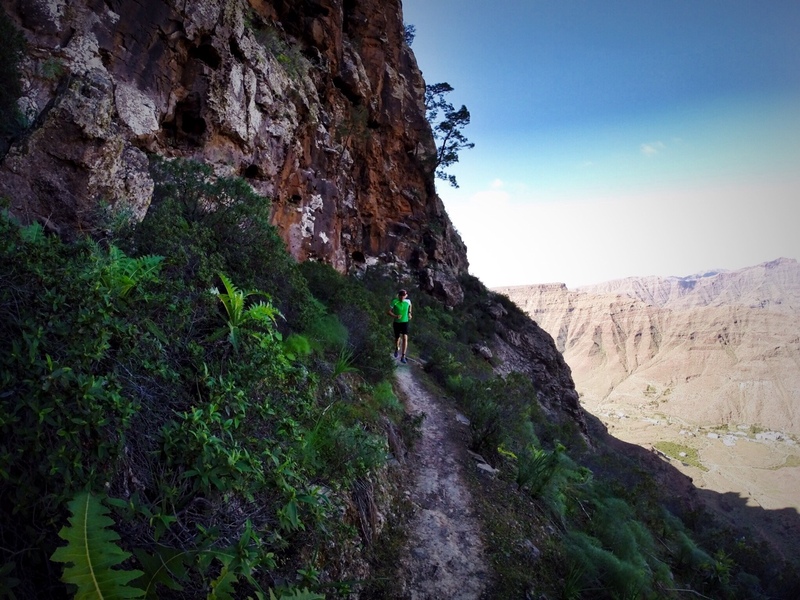 This is probably the nicest part of the Transgrancanaria course, just above Agaete. 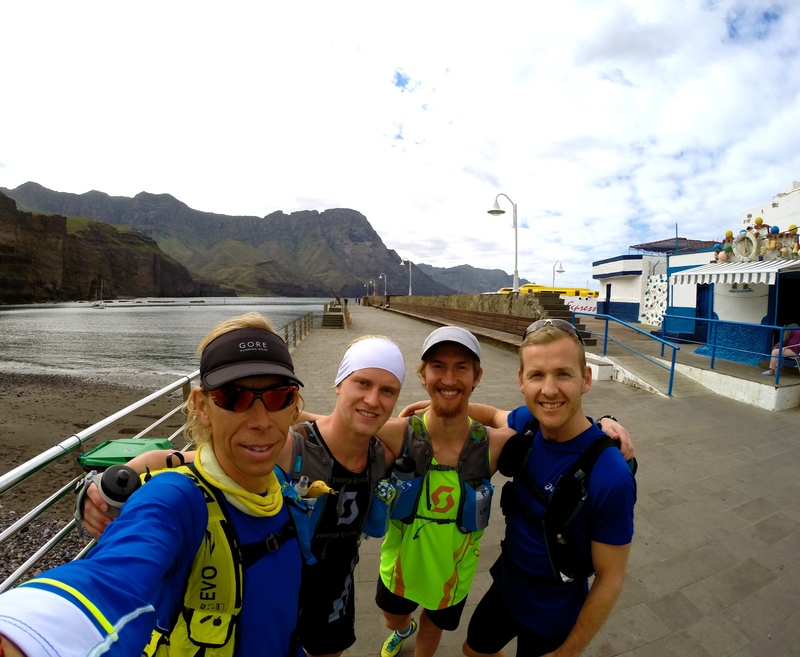 Ready to run from Puerto de la Nieves to Maspalomas with Johan, Elov and Didrik. Very close to Montana Viso, near Aldea San Nicolas on the west side of the island. In the background you can see Roque Bentayga and Artenara. 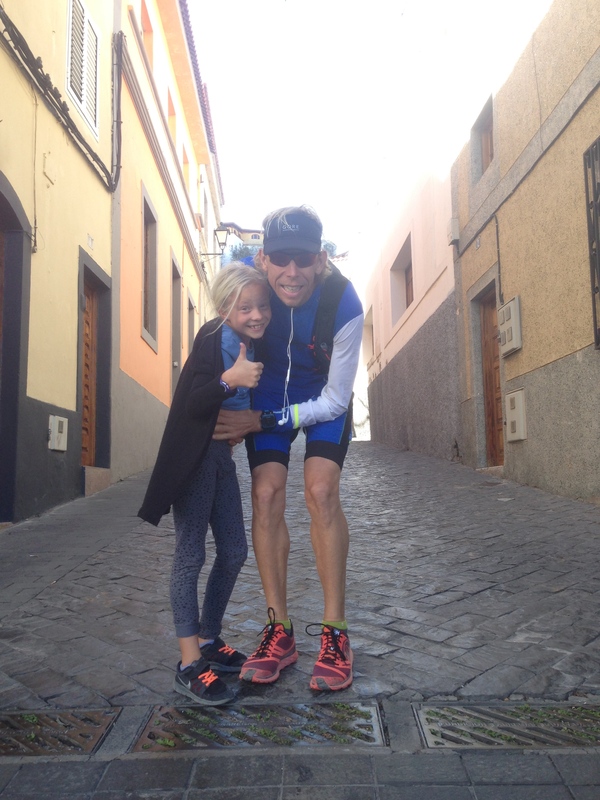 Ready for a training run from Tunte to Maspalomas. My daughter Mari wishes me good luck. 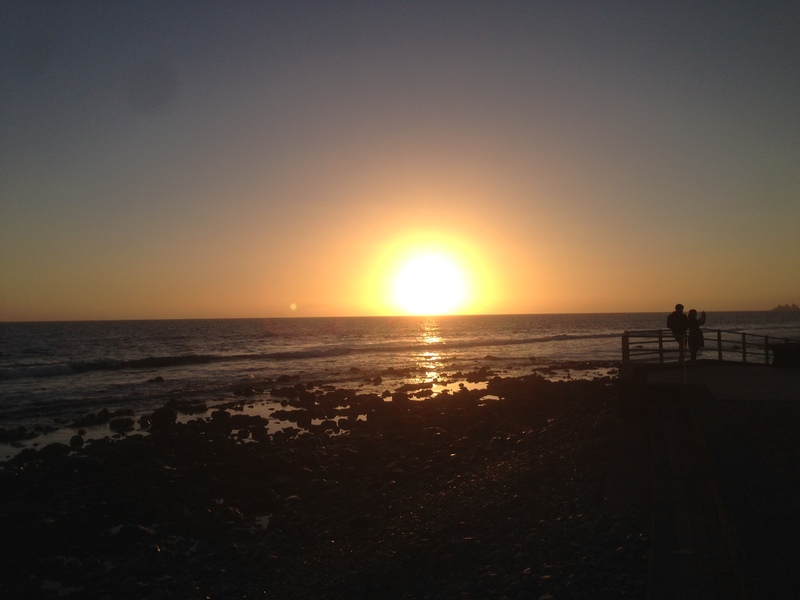 Sunset at the beach in Maspalomas. 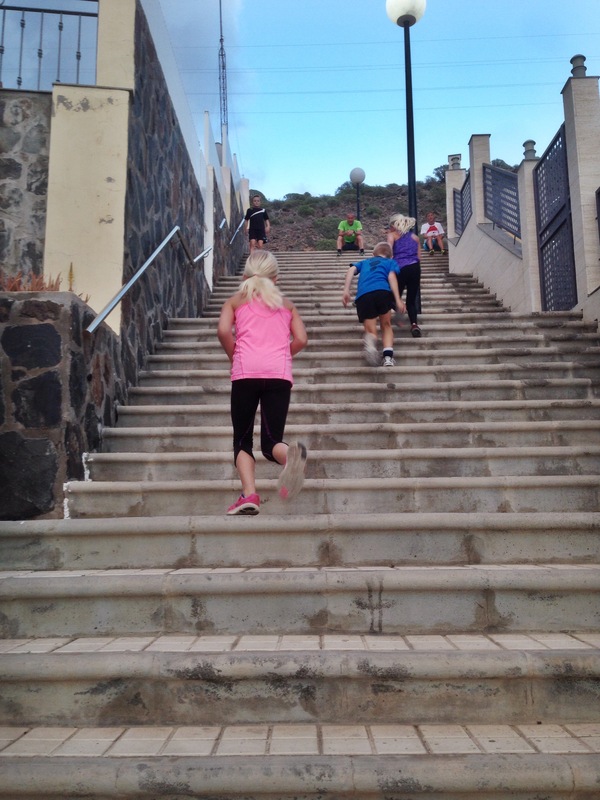 Stair intervals in Arguineguin. My two daughters joined my on this session. With Elov Olsson and Johan Lantz on the beach in Maspalomas. On our way up to Tamabada. 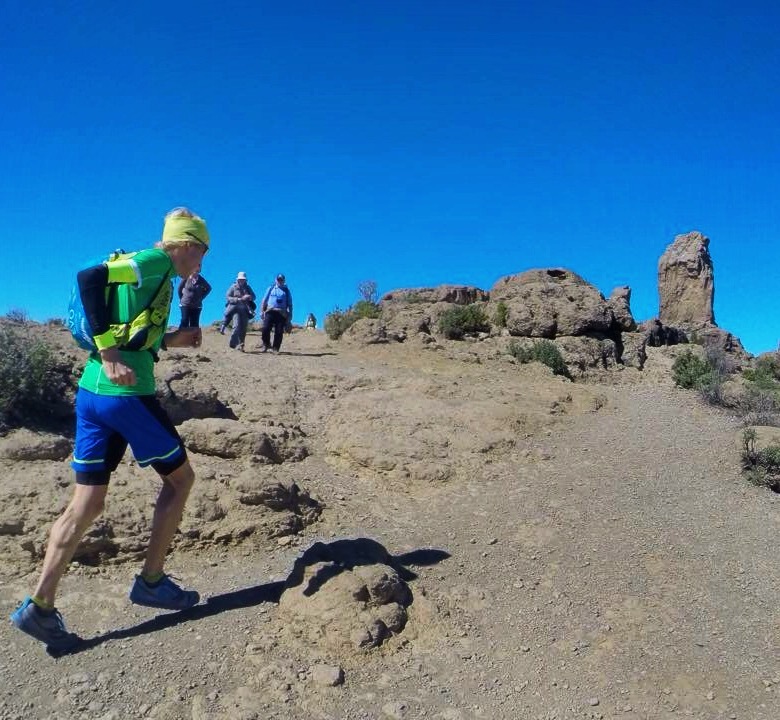 This is on the Transgrancanaria course. 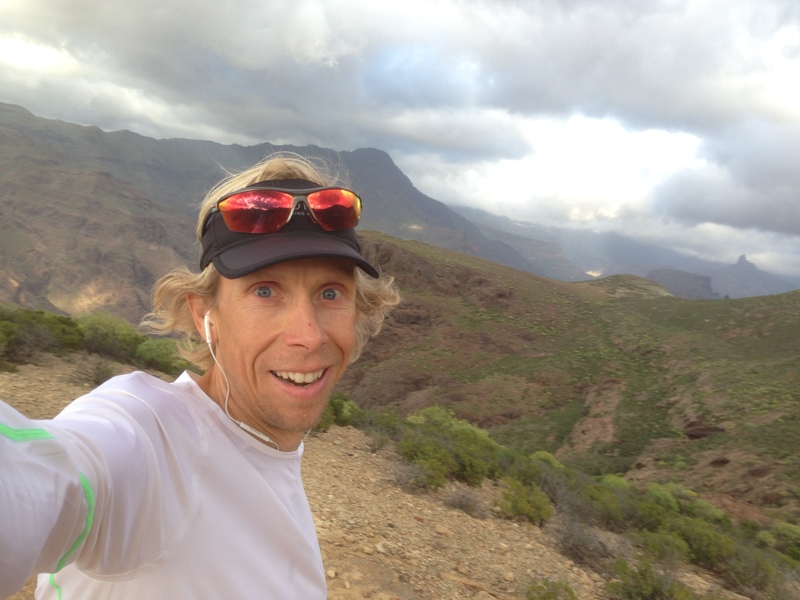 On awesome trails near Mogan (and Molino de Viento). On my «regular» training run. Puerto Rico is in the background. 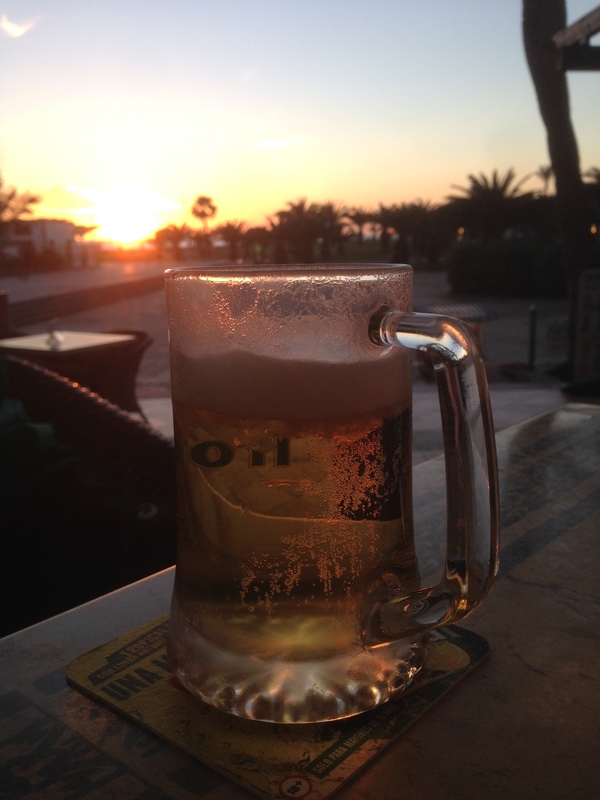 Canary-made beer to celebrate three long days on the Transgrancanaria course. I did this trip twice (in January and in February).